Morris became interested in Adams’s case by chance when he talked to him while interviewing convicts who had been labeled by the infamous James Grigson as psychopaths, likely to kill again if released. Grigson was reputed to have designated with 100% certainty almost every criminal he interviewed as psychopaths, decisions based on 15-to-20-minute conversations. Significantly, his reports and testimonies were used in the state of Texas as evidence for whether or not a person warranted a death-penalty charge, a chilling fact that The Thin Blue Line touches on (in the mid ’90s Grigson was expelled by the American Psychiatric Association). While Morris was initially interested in creating a documentary about Grigson, who’d earned the nickname “Dr. Death,” Morris became much more eager to investigate claims made by Adams, who told Morris he was innocent and needed help. In the 25 years since the film’s release, Morris has been able to articulate his theories on human fallibility through a variety of projects, most recently in The Unknown Known and previously inThe Fog of War. In these films, Morris challenged his own abilities as an expert interviewer by discussing the moral implications in the actions taken by two former U.S. secretaries of defense—both seasoned professionals in the art of moral justification and interrogation. The critical results have been more mixed: Some claim Morris was too soft with Robert S. McNamara and that Donal Rumsfeld never let down his guard, though one could argue that the entire point of The Unknown Known was to demonstrate the power of Rumsfeld’s cognitive dissonance. 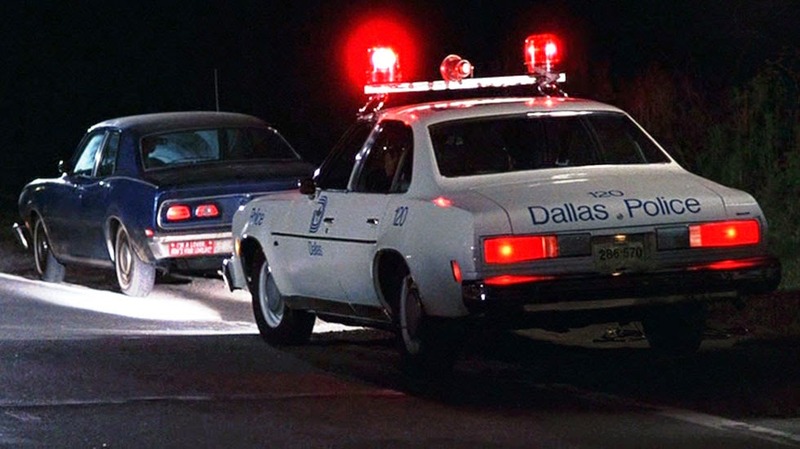 Even if Morris’s latest works don’t have quite the same impact as The Thin Blue Line, very few documentaries do, and regardless of that, one could scarcely call his latest efforts less than consistently ambitious.